Fujifilm launched the new X-T30 mirrorless digital camera in India featuring 26.1MP X-Trans CMOS 4 sensor and the fast X-Processor 4 image processing engine. The camera is priced at Rs 74,999 for the body. It is also available with an 18-55mm lens kit, which is priced at Rs 94,999 while the 18-135mm lens kit will be sold at Rs. 99,999. We had a chat with Haruto Iwata, Fujifilm’s MD in India on why the company is betting on mirrorless cameras. Highlights are below; the interview has been edited and condensed. Has the adoptability of mirrorless camera gone up in the past few years? What has helped make this segment more popular? Mirrorless Cameras are primarily preferred due to their ease of use and compact body. Mirrorless Cameras offer faster performance and its weight is almost 50 per cent lighter as compared to a DSLR camera. This definitely makes it a popular choice among users. Are people now preferring mirrorless instead of DSLRs? What users are these? The rate at which the mirrorless category is growing certainly indicates that people are preferring mirrorless over DSLR. The users range from amateurs to high-end professionals. What about professionals? Has Sony alpha series helped open up this segment? What does Fuji have for professionals? Fujifilm offers a range of cameras for both professionals and amateurs. Our range includes X Series which has an APSC sensor and GFX Series which is a medium format camera and has a sensor which is 1.7 times bigger than full frame size sensor (found in DSLR). The GFX range caters to the commercial photography segment and X Series caters to amateurs and professionals looking for affordable cameras offering great performance. What growth has Fujifilm seen in the mirrorless segment? What are the plans for this year? Fujifilm has witnessed 3 times growth in 2018 vs. last year and this year again the company plans to grow at the same momentum. Fujifilm aims to capture 20 per cent market share in the Indian mirrorless camera market in the next 3 to 4 years promoting the X and GFX Series that continues to evolve with outstanding image quality, fast speed and mobility. 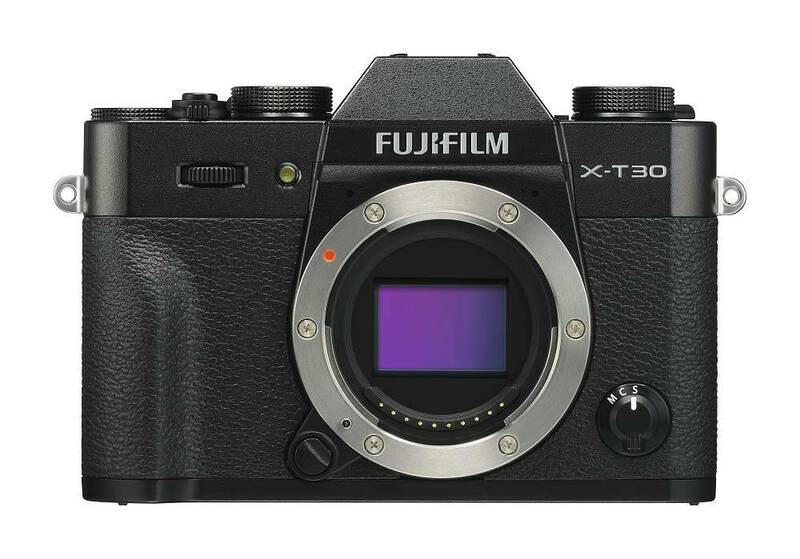 The launch of the FUJIFILM X-T30 is in line with the Company’s plans.